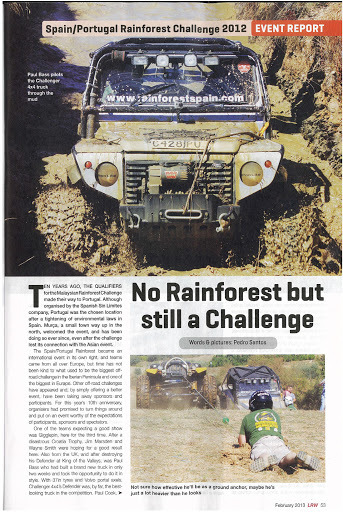 BIG thanks to Land Rover World Magazine for the coverage of Challenger 4x4 on the Spanish/Portuguese Rainforest Challenge 2012. 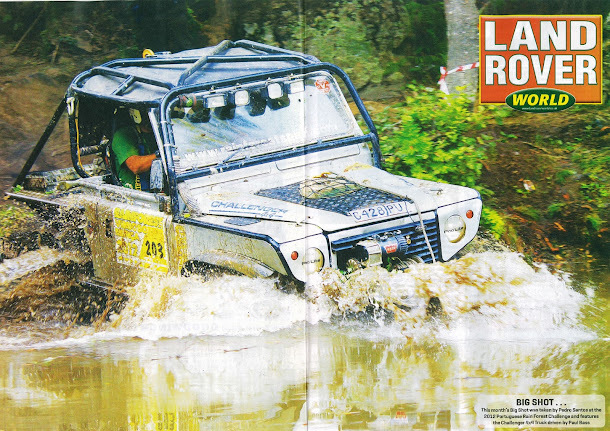 We finished third, after a hard fought battle with other great teams from Portugal, Spain and UK. 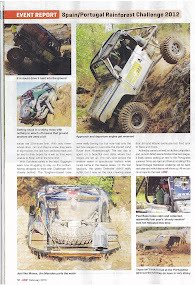 It was a very tough event, with high temperatures, lots of dust and... Super Bock! 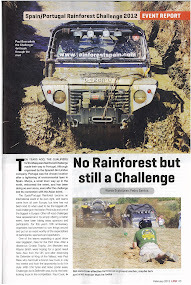 Also on the same magazine the event report on the last round (Round 6) of AWDC Challenger 4x4 Challenge Series. 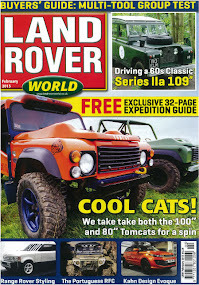 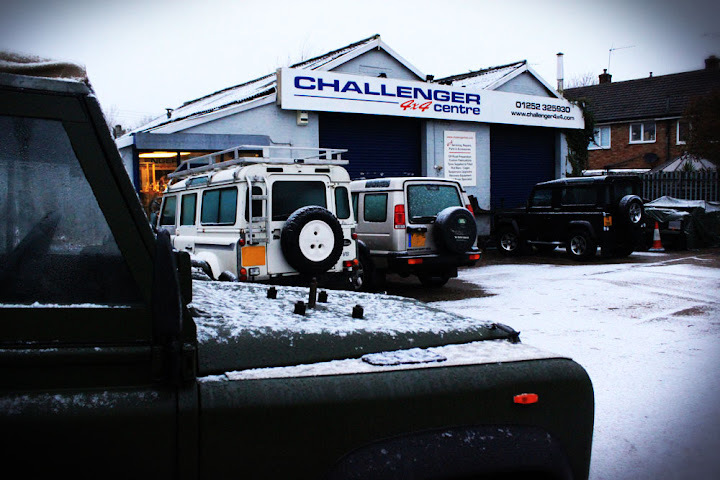 You can read it all on February's issue of Land Rover World Magazine.